Our daughter leads our granddaughter’s Brownie troop. They are going to learn to use a sewing machine this weekend and will make pillow cases. A number of moms are coming and bringing their machines. As a grandma I have also been invited. I made a couple of “sample”cases. Very nice. I’ve just started to make pillow cases. Other than learning to sew a pillow case , straight seam ..hem etc. what is the goal ? Wonderful! Are they making them for themselves? or to give away? or both? Yarnfrog, Do you make them using this Burrito method where you put out the pieces of fabric in a particular order then roll them up and do one seam. Then pull out the main part of the pillowcase , fold it and do a French seam for one of the long sides and the short end? Sometimes I believe it is called a three seam pillowcase. This first round of learning to make the pillowcases is to make a pillowcase for themselves. After that they probably will be using their sewing skills to make other projects for other people. 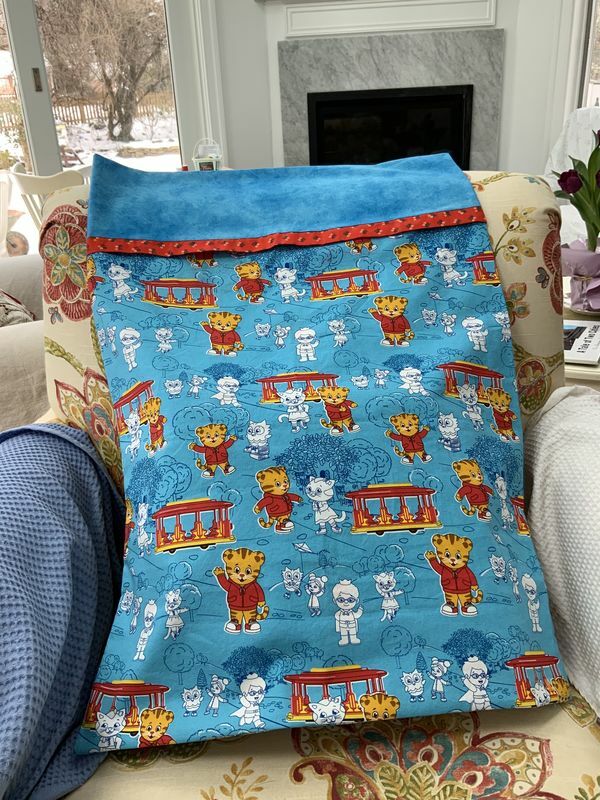 The goal was learning to sew a straight seam, hem, and make a useful project, the pillowcase. Sounds to me like a reasonable goal for young beginning sewers who had never used a sewing machine before. It's just the first step, I imagine. I’ve made a couple of those pillowcases. Although I am no seamstress, they were fun and easy to make. Gave a couple to the grands and they loved them. I think they’ve chosen a good first project. I think the possibility of having success with their first sewing project is important. It is soooo good seeing this craft come back. 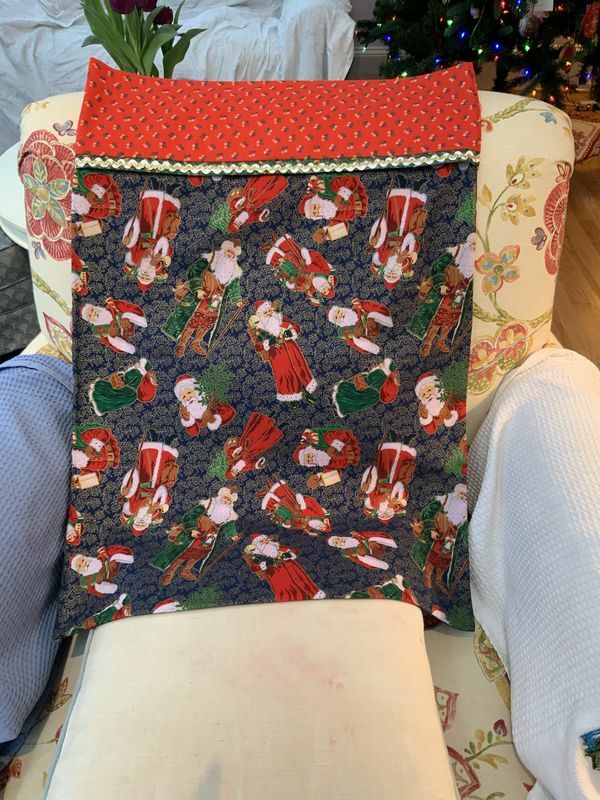 I was impressed when I went to one of the remaining fabric stores in our area about a month ago, to stand in line with young mothers who where busy sewing for Christmas or whatever holiday they were inspired to sew for. It's coming back! I learned while in grade school probably no more than 6 years old--we belonged to 4H and all of us had to have chosen crafts and projects that were to be completed in a year and exhibited at our local fall fair. I remember my first project was an apron with rick-rack using colorful fabrics like these pillow cases. I was a Girl Scout leader and I taught the girls to knit. You are teaching a life skill and a wonderful skill to know. That is something they can benefit from for their entire life.